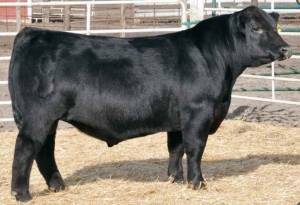 • Co-top selling bull of the 2015 Cow Camp Sale. • Has incredible structural correctness with perfect feet, legs and pasterns. • Very excited about his calving ease potential, phenotype and nice EPDs. • Being used by some of the very top programs in 2015.